Top 5 Instant Ramen in Japan – see how many you know! 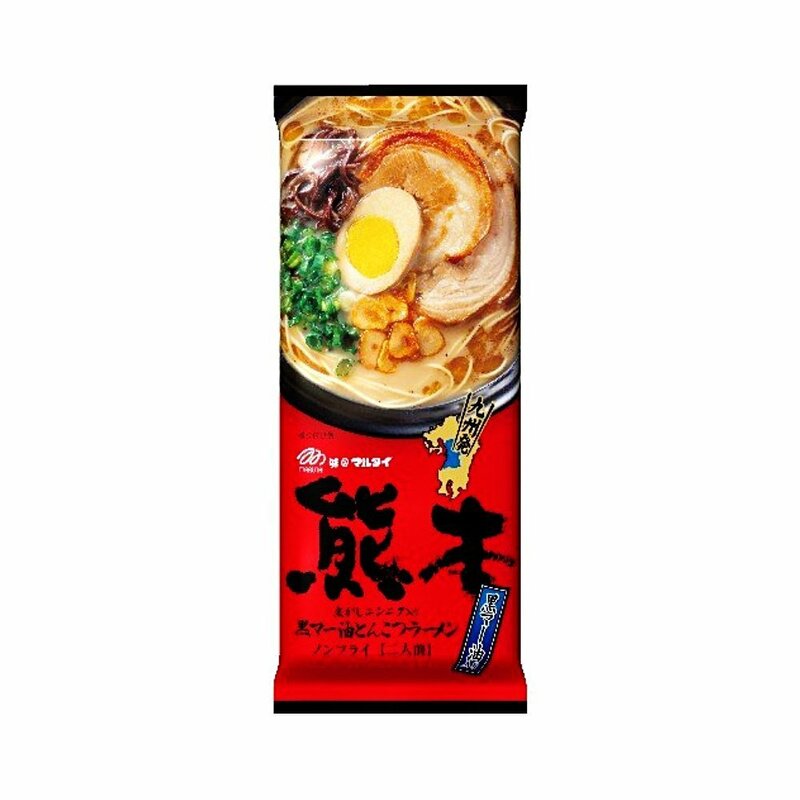 Top 5 selling instant ramen in Japan! 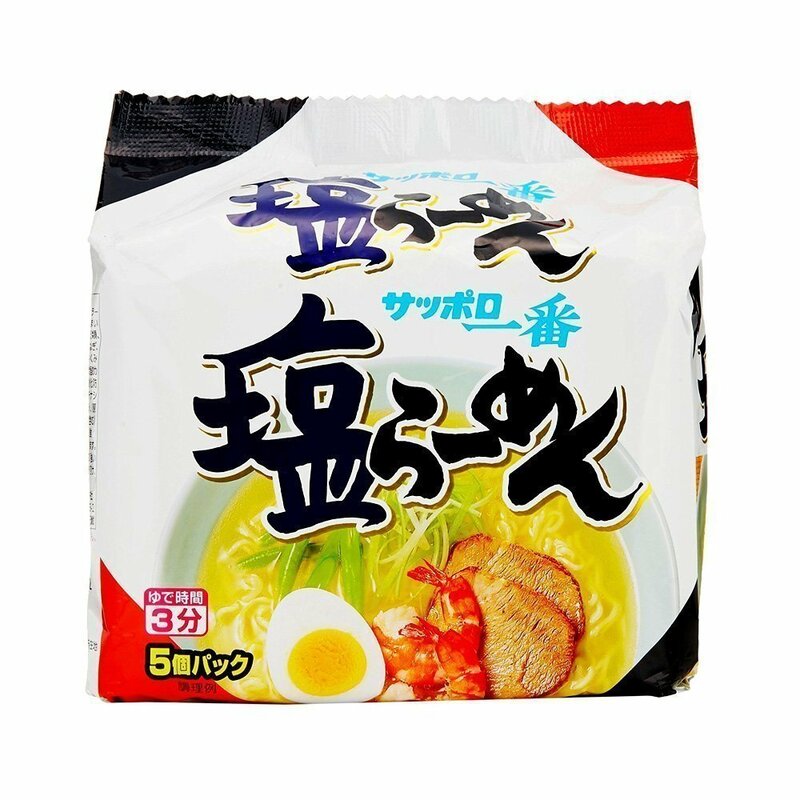 MARUTAI Kumamoto Mah Oil Tonkotsu Ramen – 2 Servings x 5 Bags. One of the best non-fried ramen with tonkotsu flavour in Japan. Maruchan Seimen challenged the stereotype of instant noodles as light snack and created the new idea that instant noodle can be a proper meal. 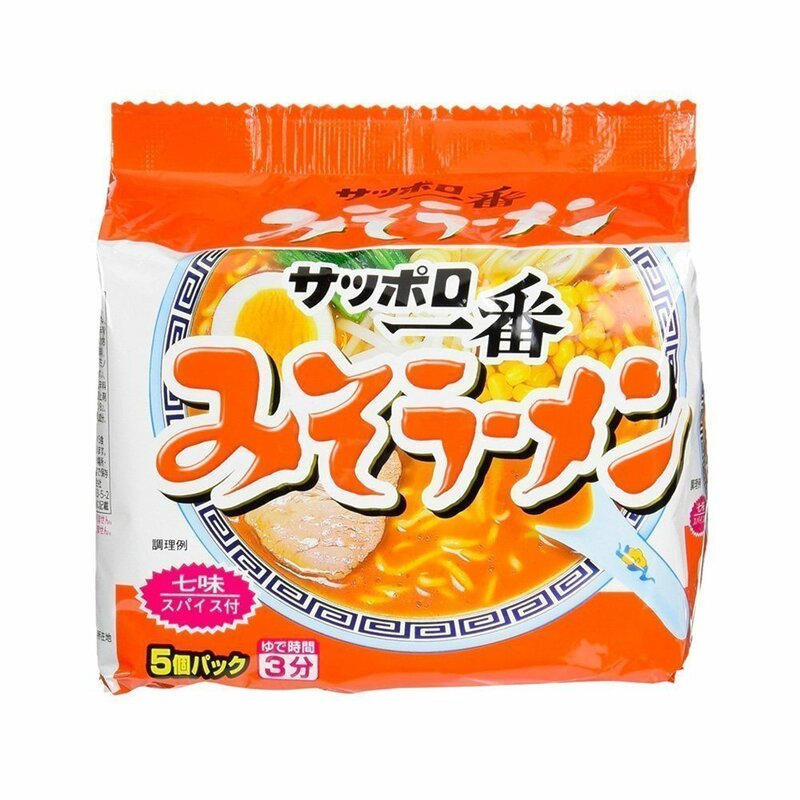 Maruchan’s success lies in the high quality of ramen noodles that are not fried, but dried so that they taste like ramen at shops. Suitable for big eaters and noodle connoisseurs. 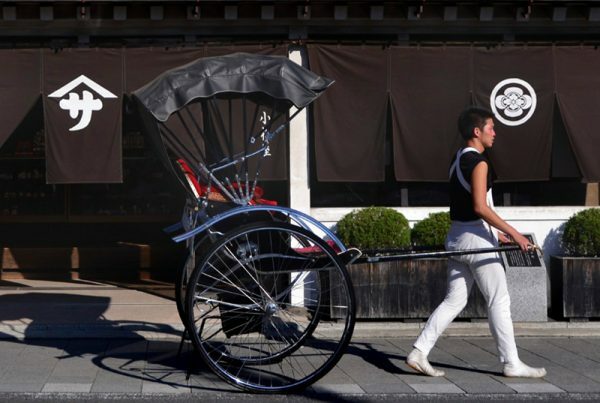 Sapporo Ichiban series was introduced in the 60s, the same year the Beatles came to Japan for the first time. It was modelled on ramen at a small shop in Sapporo, hence its naming. 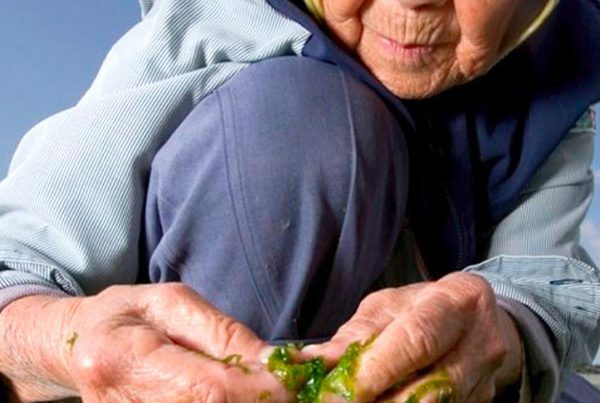 40 years on, the series include 18 different types including the original soy sauce, miso, and salt flavours. 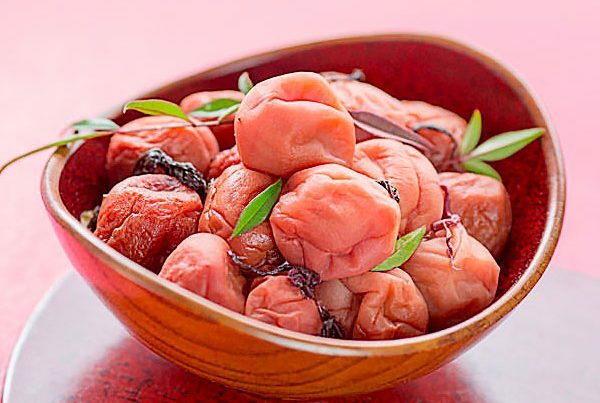 Suitable for healthy miso lovers. 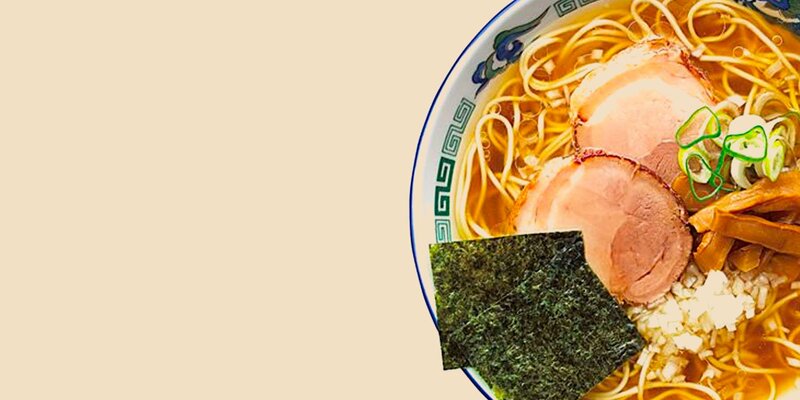 While shoyu soy sauce and tonkotsu flavours are all time favourites of ramen fans, shio ramen has been increasingly popular over the last few years in Japan. Often fans of Sapporo Ichiban debate on miso vs. shio in the cyberspace. Suitable for salty tooth fans. 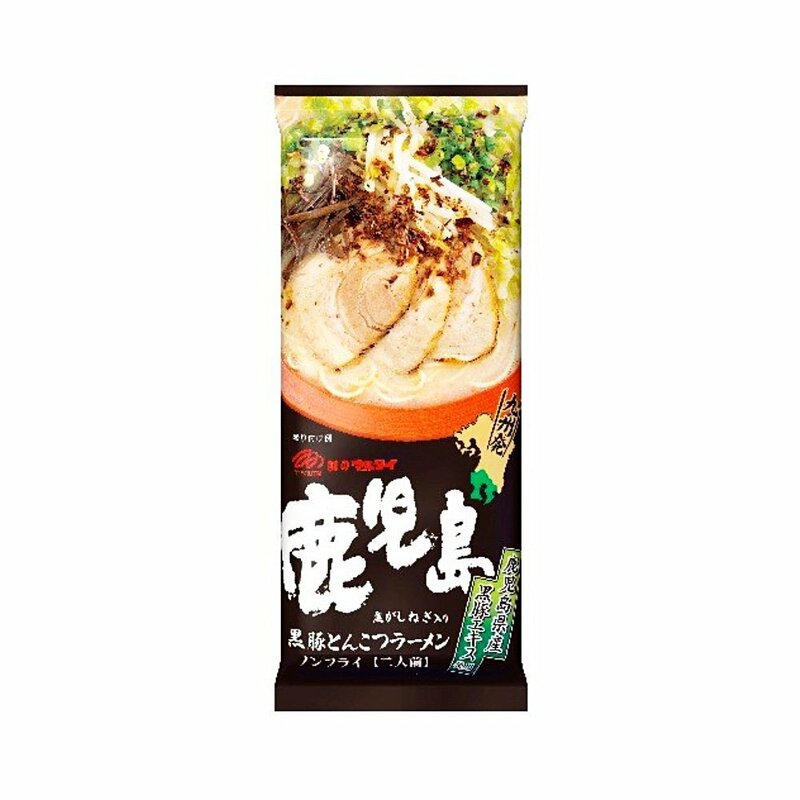 MARUTAI Kagoshima Black Pork Tonkotsu Ramen – 2 Servings x 5 Bags. One of the best non-fried ramen with tonkotsu flavour in Japan.